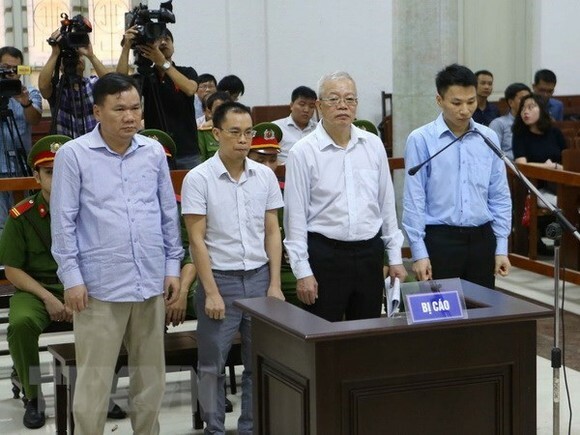 The Hanoi People’s Court on August 28 opened a trial of four former senior members of the Petrovietnam Petrochemical and Textile Fiber JSC (PVTEX) for the charge of “deliberately violating State regulations on economic management causing serious consequences”. 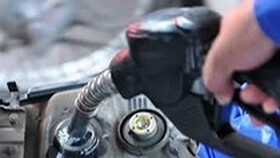 The defendants are Tran Trung Chi Hieu (born in 1963, former Chairman of the Board of Directors of PVTEX); Do Van Hong (born in 1967, Chairman of the Board of Directors and General Director of Kinh Bac Petroleum Construction and Investment JSC – PVC.KBC); Dao Ngo Hoang (born in 1978, former head of the trade-contract division of PVTEX); and Vu Phuong Nam (born in 1979, former chief accountant of PVTEX). 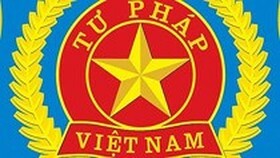 Hieu was also charged with taking bribes. 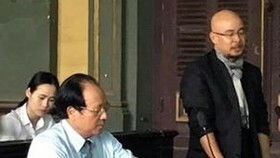 According to the indictment of the Supreme People’s Procuracy, while implementing a housing project for PVTEX employees, Hieu and former General Director of PVTEX Vu Dinh Duy signed contracts with an incapable and inexperienced contractor, changed the design and organised the construction contrary to what was approved by the People’s Committee of Hai Phong city. 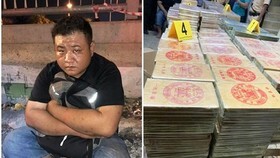 The four defendants and Duy are accused of advancing money and using the advance for the construction project illegally, leading to a loss of more than VND19 billion ($821,100 ) for the State. The procuracy said their acts resulted in very serious consequences, causing the project to be suspended in 2012, which led to its current dilapidation. 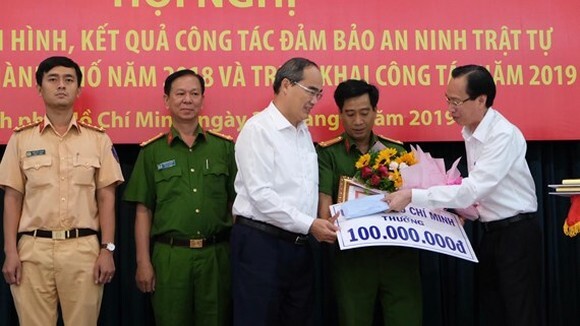 The Hai Phong municipal People’s Committee decided to revoke the land for the project and over VND92 billion (nearly $4 million ) of State capital invested in building apartments for workers but then illegally used to build other houses. 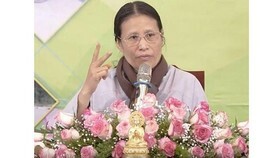 When PVTEX contributed capital to establish PVTEX Kinh Bac JSC, Duy, who has fled and is being hunted by police, and Hieu also abused their positions and power and forced Hong to offered VND3 billion ($129,600) to each of them, according to the indictment. 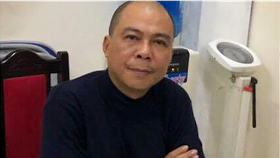 The procuracy said among the four defendants, Hieu must bear the main responsibility for PVTEX’s activities and deliberately violated the State’s regulations on investment and construction. He also directed his subordinates to illegally advance VND20 billion ($864,000 ) to PVC.KBC, leading to the loss of more than VND19 billion .